Wanting to find a fun and exciting way to not only stimulate your brain but to create a fantastic piece of art? Then look no further than Magformers. Clubit went on location to London Toy Fair 2018 and we bumped into Magformers. 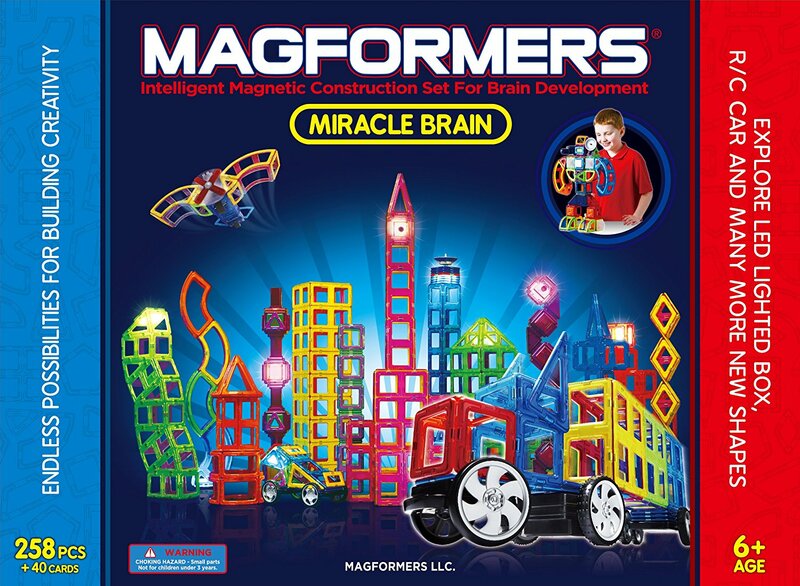 Magformers construction sets foster brain development through fun and educational exploration. Not only did we meet Matthew, a dedicated and entertaining rep, we managed to film an interview with him as can be seen above. 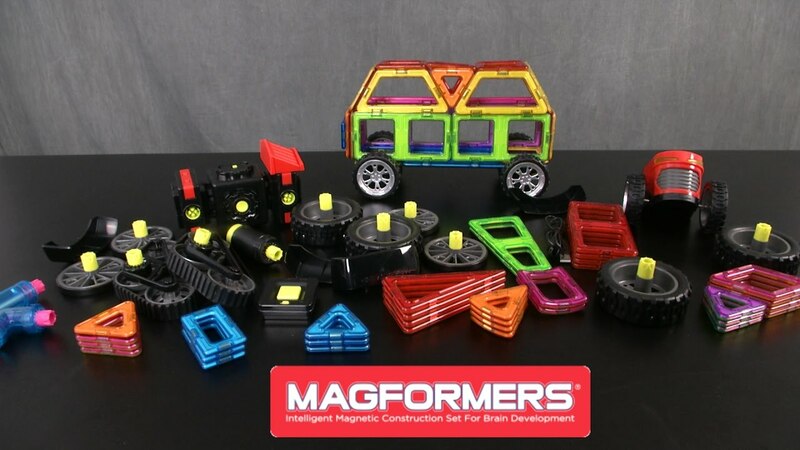 As you can see from the interview we did, Matthew is so passionate about this product and it shows a great deal of character and professionalism to answer any questions we had and tell us great facts about the Magformers. Children can make 2D platforms then can transform these designs into exciting 3D geometric structures while they are playing, having fun and naturally recognising the principles of magnets by feeling the magnetic power. Each of the sets contains various pieces in simple geometric shapes. These shapes are triangles, squares, rhomboids and many others that can easily connect only using the power of the built-in magnets. This simple but effective way of learning has been recognised, not only but customers and consumers but by winning awards. Internationally, Magformers has received more than 50 global educational and toy awards, including a Gold and Bronze medal in the UK Practical Pre-School Awards. The prizes and awards are fully deserved as the product are not only fun and engaging allows us, just like STEMS, to use tactile learning to engage our minds and focus our brains. 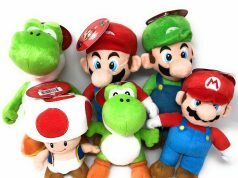 These types of toys and learning materials is exactly the type of products we need in schools and our children using. Not only does this promote creativity in children, but this type of trait can be passed onto other sectors later into their lives. These amazing magnets are not only beneficial for learning, they also relieve stress and can help you to focus on something else. Magformers are on sale at massive brand stores such as Argos, Smyths, ELC, TOYMASTER and Eason. This amazing creation is only going to get bigger in popularity. We at Clubit will definitely bring you more coverage using this fantastic product in the near future. Do you like Magformers? Do you believe you can learn using them? Let us know what you think in the comments below. 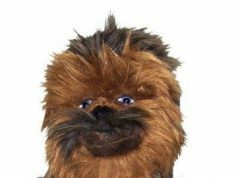 Previous articleRailway Empire – Obscure Title or Game of the Year?